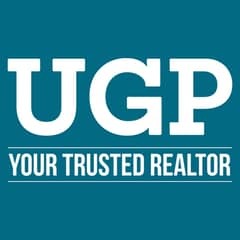 I would like to inquire about your property Bayut - AP35649. Please contact me at your earliest convenience. Have an Active lifestyle and Experience the best of both worlds! Live a luxurious lifestyle in one of the Prestigious towers of Al Reem Island! 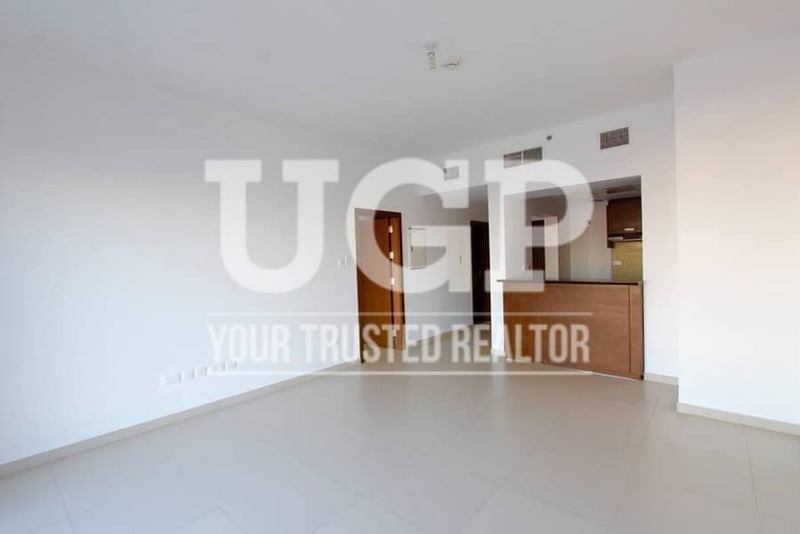 Now you can move to a High end 1 bedroom apartment with full facilities and be hassle-free because Units from Al Reem island come with alotted Parking space! 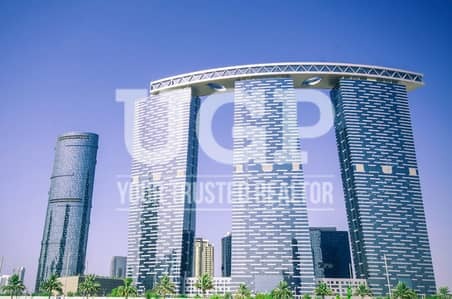 Available now for Rent in The Gate Tower 3, Al Reem Island! Community offers a 24/7 Maintainance, Recreational Areas, Gyms, Shop and Supermarket, and Hospital. Suffused with natural daylight, the property creates warm spaces, while the rooms offer breathtaking views of the city’s ever-evolving cosmopolitan skyline. Al Reem Island has quickly become one of Abu Dhabi’s foremost residential districts offering a perfect lifestyle destination. It is braced by a world-class community with leisure facilities along with high-end retail offerings. With lush waterfront and marina views, residents can start their day by stepping out into a view in which fantasy is realized and a vibrant lifestyle can be indulged.